The service airbnb.com became extremely popular last years. It suggests to the hosts of accommodation to lease it to the users of this site. The usual price for rent is much lower than the hotel's price list. Who is a winner in this competition, let's look at the example of Paris precisely. 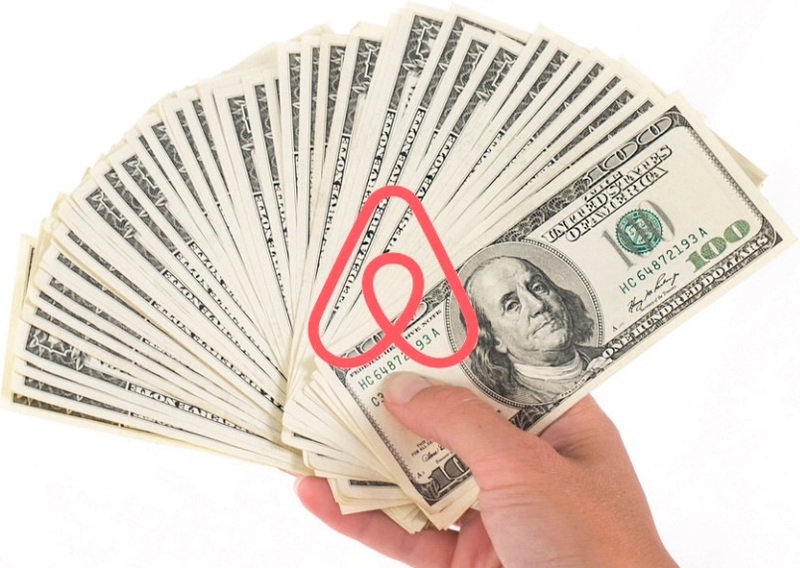 Airbnb service based in the USA and it makes a lot of money in Paris. Parisian hotels pay lodgings tax for each guest in average €0.5 a day and it brings to Parisian budget about €40 million in a year. The owner of Parisian hotels penned a letter to the authority complaining about not honest competition with Airbnb who doesn't pay this tax. French lawmakers approved the law obliging sites like Airbnb to pay this tax. The Deputy Mayor of Paris met with the Airbnb CEO and said that they had a cordial conversation. The Airbnb CEO made a compliment to Paris saying that the city hailed number one destination for his company. The Airbnb CEO vowed to comply with Paris lodging tax including this tax in the cost of rent. And he promised "hunting down" frauds from the users who rent flats with violating the rules (Airbnb offers only short-term lease). They buried the hatchet which means make a deal or stop arguing. I did a quick research on the Internet, questioning if this business profitable for hosts who lend their apartments? They have many expenses like for advertising, for maintaining apartments in good condition, for laundering white goods, sometimes for transport. At last, they pay taxes from their income. We discussed the article about Airbnb business in Paris with the teacher Pearl in online school albert-learning.com.